The 2018 User Group is now over: we look forward to welcoming you to the next user group in 2019. Super Early Bird pricing is available for a limited time - visit the 2019 website today! Organised by engineers representing the Institution of Mechanical Engineers, the annual Steam Turbine and Generator User Group in March offers attendees two days of high level technical content and knowledge sharing to support all engineers involved with steam turbine and generator assets. The UK energy industry is transforming as we continue to lead Europe in decarbonising our economy. 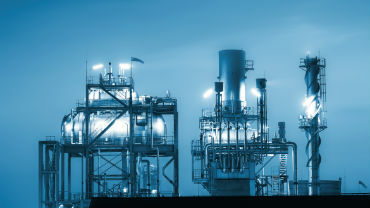 As our traditional model comprising large fossil fuel transmission connected generation assets changes with the development of increased embedded capacity Energy UK is addressing the future of power generation through our ‘Future Power Market Design’ project. This project will lead the debate on how the challenges facing the sector should be addressed as well as prioritising policy and regulatory changes required to facilitate the transition to a smarter, more flexible, low carbon and secure system at least cost to consumers. Barbara Vest will be discussing the key challenges facing the sector over the next decade and the potential solutions to managing this transition. Build new networks and create new opportunities - download the sponsorship brochure. Alessandro Calabrese, Lead Customer Support Engineer, Mitsubishi Hitachi Power Systems Europe, Ltd.
CCGT PLANT PRESERVATION - INVESTING IN A BETTER FUTURE? SWEEP FREQUENCY RESPONSE ANALYSIS (SFRA): A USEFUL TOOL FOR OFFLINE DETECTION OF SHORTED TURNS IN A GENERATOR ROTOR, OR NOT? 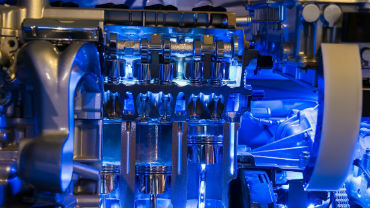 HOW TO SET-UP A CORRECT OIL MONITORING PROGRAM FOR YOUR TURBINE? 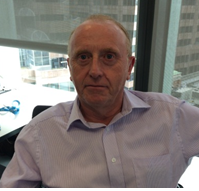 John Chinnock has 40+ years power generation loss prevention experience at CEGB, RWE, Marsh and now AIG. He has had a variety of roles within Power industry before leaving the industry in 2009 and his experience covers maintenance, operations, planning, regulation and audit. Since joining the insurance industry his activities have included all risk surveys, boiler and machinery (B&M) risk surveys for operational sites and construction surveys. He worked first for Marsh and then AIG, where his role has involved extensive travel, working with large and small clients to improve risk engineering across a variety of power generation. This has included working closely with a major utility to embed corporate risk standards based on insurance industry best practice. Roy Beardshaw studied Mechanical Engineering at Nottingham University and received his MEng degree in 1998, following which he started his career with Brush. He is now Head of Engineering, responsible for Generator Engineering, including the development and aftermarket teams. He is leading the design and development of Brush 2-pole generators as well as providing extensive support for the condition analysis of generators in the field. Arron Thomas is a member of the Institution of Mechanical Engineers with 15 years’ experience in maintenance and reliability field within the marine, petrochemical and power industries. Currently working within the Operation Department of Barry power station, a CCGT station based in South Wales owned and operated by Centrica. 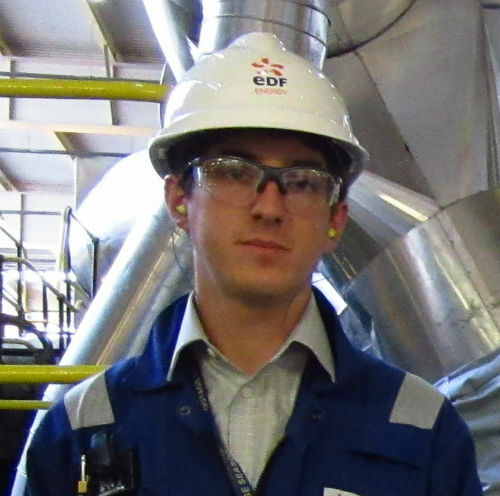 Edward Leach works for EDF Energy, within the Nuclear New Build Pre-Operations department on Hinkley Point C – with a focus on the Conventional Island systems, including the turbine, marine works and pump-house. He previously worked on Hinkley Point B as a System Engineer on the turbine and auxiliary systems. He graduated from Warwick University with a degree in Mechanical Engineering. Craig Simpson has had a varied and colourful career starting in a mental hospital; moving on to serving 12 years in the British Army, obtaining Artificer status. 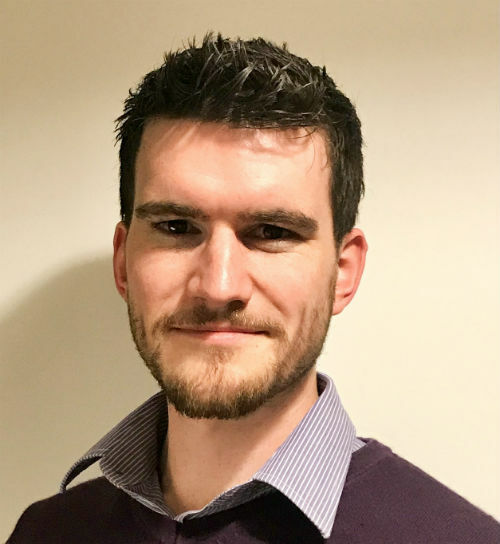 He has been a Senior Engineer with Scottish Leather; Head of Electrical Engineering at Forth Valley College and is now enjoying the challenge of a career with EDF as a System Engineer, initially responsible for the stations Emergency Power Generation. Craig is currently the Main Generator Engineer at Heysham 2 Power Station. James Rollo started his career at Peebles Electric in 1989 as a Motors and Generator Design Engineer. Joined British Energy (now EDF Energy Nuclear Generation) in 1997 as an Electrical Design Engineer providing electrical rotating plant technical support to EDF Energy Nuclear Power Stations. My current role is Electrical Rotating Plant Fleet Lead, dealing with plant risk management and lifetime strategies. Barbara Vest is the Director of Generation at Energy UK. Barbara chairs the Joint European Stakeholder Group, is on the National Grid Independent Stakeholder Advisory Panel and is an elected industry representative on the Balancing and Settlement Code Panel. She serves on the Executive Council of the House of Commons All Party Parliamentary Group for Energy Studies and is a Freeman of the City of London. Barbara believes Energy UK can help its members meet the challenges facing the country as it strives to decarbonise its energy industry in an efficient and cost-effective way while maintaining security of electricity supply to British homes and businesses. She feels working with government and relevant stakeholders will help create a stable framework to attract much needed investment in plant as well as improving understanding of the sector. Jean-Louis Farvacque is Powertrain Technology Manager at Engie, based in Brussels (Belgium). He has a background of 10+ years of technical expertise on electrical generators. His position allowed him to manage many planned and forced outages, on the whole Engie fleet around the world. He also plays a role of internal consultant for the company’s assets, from small CHP’s, up to CCGT’s, hydro and nuclear stations. He mainly supports the different stations with the investments and maintenance strategies, failures root cause analysis and second opinions. He is now focusing on the steam turbines technology for the coming years. Steve Kilmartin is director of sales and service for E/One's Utility Systems business. Considered a specialist in the field of generator monitoring and hydrogen auxiliary systems, he has authored numerous papers, including work as principal investigator for the "EPRI-Turbine-Generator Auxiliary Systems, Volume 3: Generator Hydrogen System Maintenance Guide." Mr. Kilmartin began his career with E/One in 1988 as an instrumentation specialist. Prior to that, he worked in the instrument shop at GE, and also as an applications engineer at Mechanical Technology Incorporated in New York. His career has taken him in and around large machines worldwide for over 30 years. 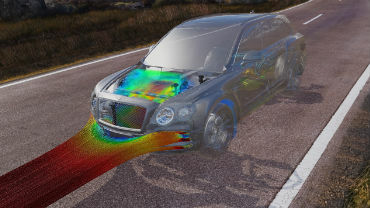 Alan Johnson is a Principle Consultant at Frazer-Nash, specialising in structural integrity assessments, high performance materials and non-linear finite element techniques. With over 22 years’ experience in the design, assessment and peer review of rotating plant, Alan is a Technical Lead for numerous rotating machinery projects. Pascal Chay has more than 30 years of experience within General Electric in the field of generator electrical design. His field of activities are mainly in Electromagnetic and thermal design of electrical machines (both, cylindrical rotor and salient poles), Development and improvement of standard turbo generator models, especially for nuclear applications, Testing & running tests, International standards (IEC-MT6 & IEEE member), Medium voltage equipment & excitation cubicle, Generator protection and Brushless exciter & PMG. He is also a regular member for France of CIGRE SCA1 and has published some papers as co-author. Michal Gajowy studied Electrical Engineering at Wroclaw University of Science and Technology and graduated in 2004. In the same year he started his professional career and joined ALSTOM as Design Engineer working on retrofit projects with generators manufactured by Westinghouse, Dolmel and ABB/ASEA. In 2009 he joined ALSTOM Generator Tendering & Sales Department for proposal preparation and project development. In 2012-2014 he supported ALSTOM JV in India with Knowledge Transfer and new tenders for Indian Market. At presence he works in Wroclaw (Poland) for GE as Tendering Manager on complete bid process on tenders for new equipment and replacement projects. Flor Rivas has 17 years of power generation experience including engineering, product management and strategy. She leads a global team of Product Managers responsible for HRSG, Steam Turbine and Generator strategy, products that today are market share leaders. In her experience as product manager, she has been responsible for leading the portfolio of combined cycle steam turbines, advanced combined cycle power plant solutions, the new unit Digital Power Plant, and OEM automation and control solutions. Prior to that Flor spent 13 years in Steam Turbine Engineering where she built deep systems engineering expertise, and power plant knowledge in a progression of engineering and leadership roles. Engineering, Business Strategy, New Product Development and Product Management are all areas of focus for Flor. Flor is based in Schenectady, New York. Alan Lang began an engineering apprenticeship leading to a sea-based career on oil tankers on leaving school in 1977. Having recently married, in 1985 he undertook a degree in Control Engineering at the University of Sheffield. Graduating in 1988, he joined GEC Turbine Generators in Rugby as a Graduate Engineer. After an accelerated training course Alan was appointed Assistant Design Engineer with responsibilities in piping design and turbine auxiliary steam system design on new projects in 1989. As Alan's experience increased within the company, he took on more responsibilities for system design from cooling water systems to lube oil systems and control hydraulics. 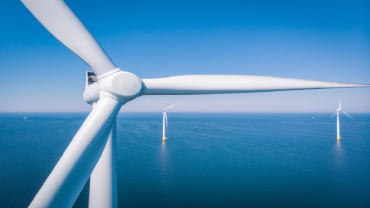 In 2005 his functional group transferred from new project build to the Power Service Division of Alstom opening up the possibilities for system upgrades on the UK and global legacy fleets of turbines. Following the merger between GE and Alstom, Alan was transferred into GE Power’s Steam Turbine Product Services Group where he now provides operational and technical support to Customers and Field Service Staff. 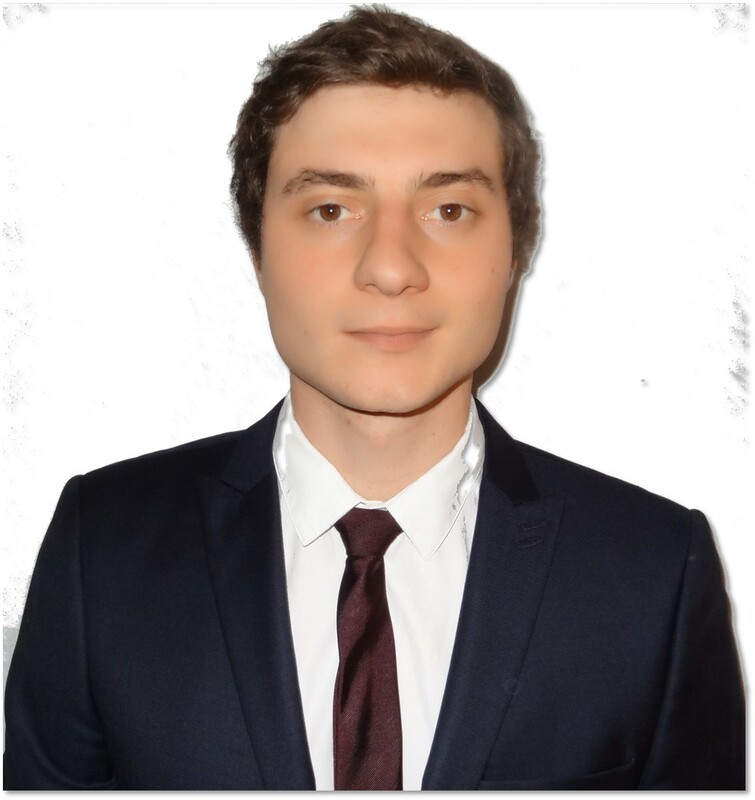 Alessandro Calabrese obtained his MSc in Mechanical Engineering from Politecnico di Milano, Italy, specializing in Turbomachinery. He worked in Franco Tosi Meccanica, within Steam Turbine Engineering Department, Design section. In 2014 he joined Mitsubishi Hitachi Power Systems Europe as a Steam Turbine Customer Support Engineer and completing the Steam Turbine training program from Service and Design sections in Japan across all the workshops. Presently as Lead Customer Support Engineer, he provides engineering support during ST maintenance, commissioning and demand operation to CCGT, Conventional and geothermal units within EMEA region. Peter Miranda has a long history of working in the power generation industry with specialty knowledge and experience with both combustion and steam turbines. He has worked for a number of OEM’s including Dresser Rand, ABB and Siemens where he was the lead for their sales & marketing group for both North and Latin America. Having 25 years of experience in the Power Generation and related products Peter co-ordinates Nord-Lock Americas activities in this market with particular focus being placed on both hydraulic and mechanical bolt tensioning systems. Steve Brown has 25 years' experience in hydraulic bolt technology; including expanding coupling bolts, hydraulic tensioning, hydraulic nuts, ultrasonic bolt stress monitoring, and on-site machining. He has performed services related to many energy sector segments including Steam and Gas Turbines, Coal & Oil Fired Boilers and Nuclear Reactors. His extensive knowledge and experience of bolt tensioning has also meant he has also worked across other sectors and segments including Tunnelling, Railways, Steel, Oil and Gas, Petrochemical, Mining, Marine and brings this breadth of applications experience to the Powergen sector. 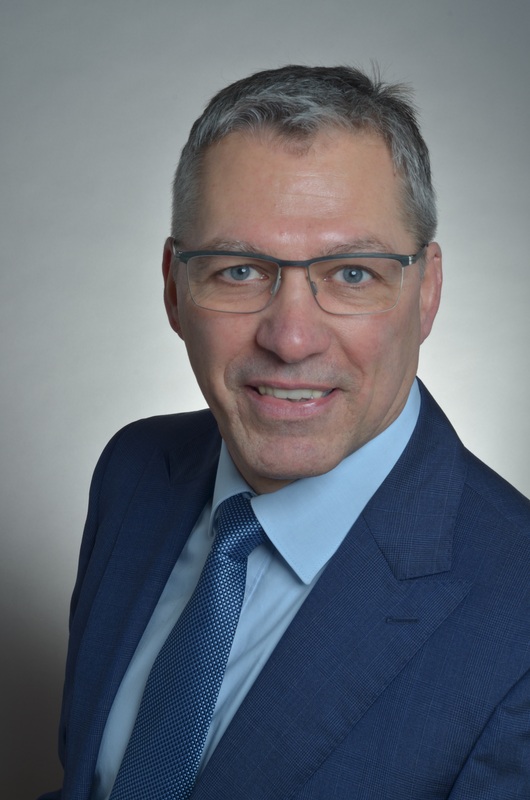 Hans Rauschenbach is Head of NDT laboratory for field Service NDT within Siemens Power Generation Services based in Mülheim / Germany. He is responsible for Nondestructive Testing of turbine and generator components during outages. After finishing his studies (mechanical engineering) at the University of Magdeburg he worked at construction of Stendal Nuclear power plant / Germany, where his responsibilities included metallography and failure analysis. Since 1990, Hans has worked for Siemens Power Generation Services. He is qualified in NDT methods MT / PT / ET / UT and VT level 3 acc. to ISO 9712. Special experiences he has in the field of turbine rotor inspection with Ultrasonics. Since 1999, he has the lead of the accredited NDT laboratory for turbine & generator inspection of Siemens PS located in Mülheim / Germany. Within the practice he focuses on optimising of existing and development of new advanced Non-destructive Inspection methods using advanced technologies like Phased Array Ultrasonics, TOFD, automated Eddy Current inspection. Hans Rauschenbach is author of several published papers about advanced NDT methods in turbine field service. Mladen Sasic is Manager of Rotating Machines Technical Services with IRIS Power, Canada. He has more than 30 years of experience in design and testing of High Voltage Electrical Power Equipment. Mladen Sasic received a B.S. degree in Electrical Engineering from Sarajevo University, Yugoslavia in 1987. He is a senior member of the IEEE and is a registered professional engineer in Ontario, Canada. Mladen was coauthor of Handbook of Electrical Motors published in 2004, and more than 90 technical papers. He was a member and contributed to various CIGRE, IEC, ISO, CSA and IEEE working groups. 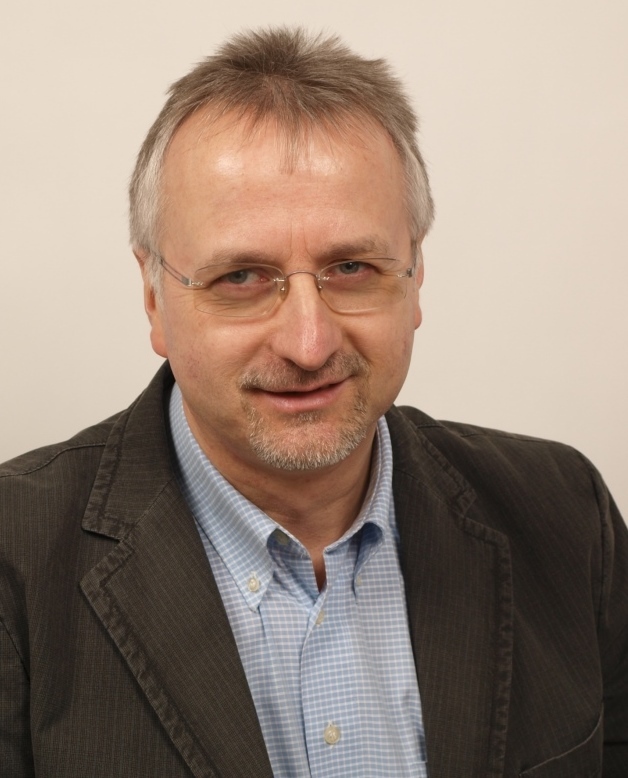 Wojciech Betlej previously devoted his career to engineering design studies, calculations, and maintenance of turbo generators in range 10MW-1000MW. Currently as the Business Development Manager he is targeting, acquiring and undertaking aftermarket work on machines manufactured by large turbogenerator OEMs. 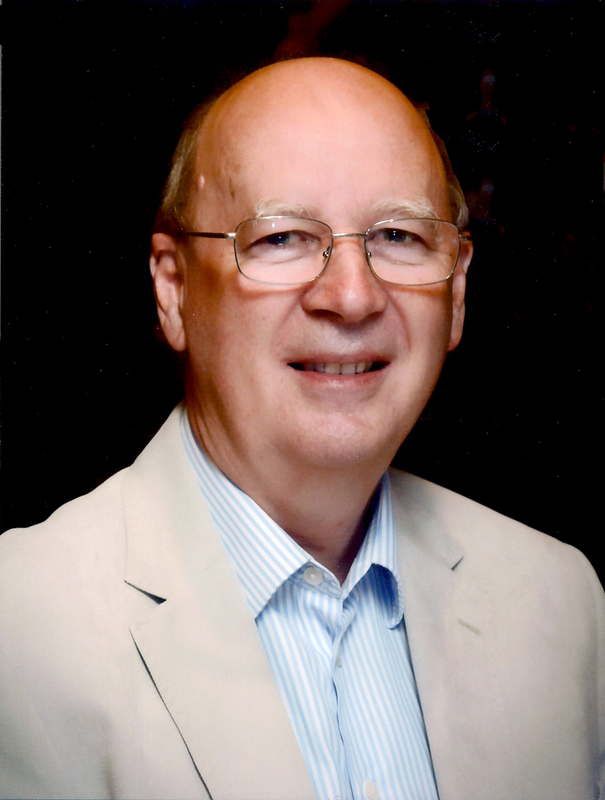 An electrical machines expert with over 46 years’ experience in the field David retired from RWE npower in 2011 where he was Manager of Turbine Generator Engineering. The Department provided RWE npower’s Internal and Third Party clients with specialist advice for the procurement, operation, maintenance and repair of turbine generator plant; including steam and gas turbines, generators, motors and rotating plant dynamics. He was Secretary/Chairman of Cigré Study Committee A1 for 10 years and is an Honorary Member. In November 2010 he formed Rendcomb Consultancy Limited to provide expert advice to the Power Industry in the field of Turbine Generators. Jessica Batt completed a Masters in Aeronautical Engineering at Loughborough University and graduated in July 2013. In the September of the same year she started on the graduate programme with ScottishPower Generation and worked at a number of sites including coal, CCGT and hydro plants. On completion of the graduate programme she moved into a GT engineering technicians role, and a year later progressed into the ST Lead Engineer’s role which she has been doing for 18 months. She looks after 4 CCGT sites within the thermal fleet and provide ST and GT outage engineering support. 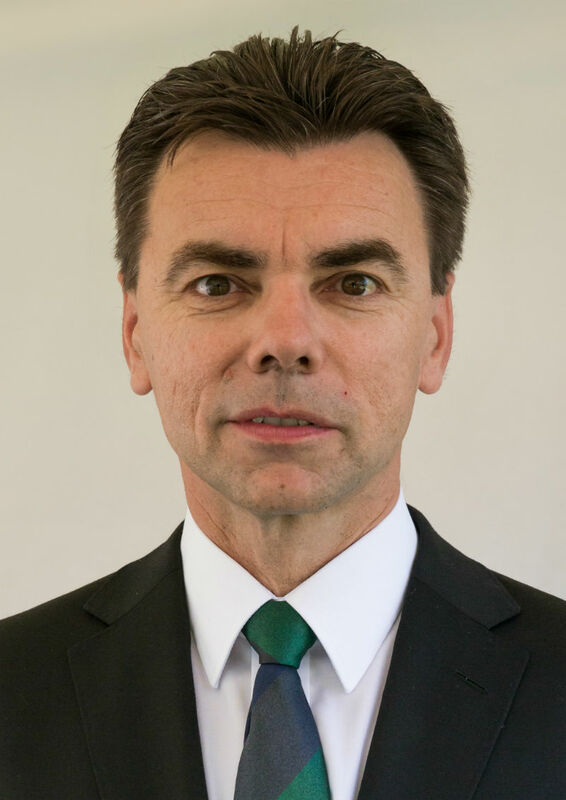 Volker Null joined Shell in 1992 with a PhD in Organic Chemistry from Stuttgart University. In his career, he was developing lubricant formulations and leading the special and environmental analysis teams and managed Global Technology for Industrial Specialty Oils covering transformer, process, refrigerator and heat transfer oils, calibration and shock absorber fluids. From 2007 to 2012 he managed lubricants technology group in Hamburg followed by a Senior Technical Advisor role for Strategic Technology to support the sale of a Shell base oil plant. Since 2012 he has been developing technical partnerships with global key customers. Matthias Baca was born in Poland in 1967. He studied Electrical Engineering, faculty of energy technologies in Germany and received his Dipl.-Ing. degree in in 19993. In the same year he joined the Power Generation division in the Siemens AG. At present since 2011 he is the Global Head of Generator Design in the Division Power and Gas. 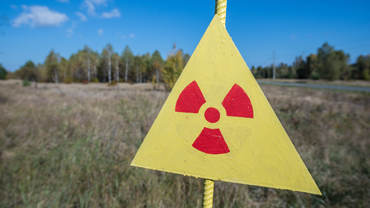 Prior of this he worked as field-service engineer and as commissioning engineer in the world-wide fossil and nuclear power business until 2001. From 2001 until 2005 he was a leader of stator manufacturing in the generator factory in Muelheim. From 2006 to 2011 he was a head of generator production Muelheim for generators up to 2200 MVA. Matt Walker studied mechanical engineering at Newcastle University. He graduated in 2010 and joined the Siemens graduate programme. Now a Senior Engineer Matt works on the design, upgrade and maintenance of Siemens and Parsons Generators in the UK and overseas. Matt is also a past chair of the IMechE Tyne and Wear Young Members Panel and remains an active member. Geoff Horseman is presently Chief Turbine Engineer at Siemens Power Generation Services in Newcastle. He is responsible for the technical direction of turbine work within the Engineering Department which includes the design of large steam turbines and auxiliaries for new power plant as well as upgrades for all makes of turbine and service support for the Siemens UK & Parsons fleets. Geoff has been working at the Parsons site since 1980 and in steam turbine design since 1982. Andrew Crosby is presently Head of Generator Technical Support at Siemens Power Generation Services in Newcastle, where he has been working for 9 years. He’s responsible for engineering support of the Siemens generator fleet in the UK & Ireland and Parsons Fleet globally, with a focus on service and modernisation projects. Ryo Fuchimoto is a Specialist within the Generator Department, which is manufacturing turbine generators in Toshiba Energy Systems & Solutions Corporation. He is in charge of turbine generator design and development, and has been working there for 8 years. Before joining Toshiba Energy Systems & Solutions Corporation he completed a Mechanical Engineering degree and a Mechanical Engineering Masters at Sophia University, Japan. 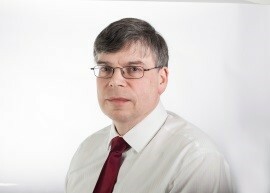 Chris Libby is a Senior Chartered Engineer with over thirty years' experience in the Power Generation and Energy Industry, latterly including Oil and Gas. He is currently employed in WSP as Lead Consultant Asset Risk Management and as the Technical Lead for Instrumented Protection and Control Systems. He is commercially aware and focused on Asset Integrity, Business Continuity and Risk and Safety Management. His experience covers Thermal and Renewable Power Plant, Energy Storage, Gas Storage and Gas Distribution. This is from the perspective of the Manufacture and Supply, Design, Specification and Operation. He has an understanding of the applicable Industry Standards and established Good Practice, including Process and Functional Safety and Instrumented Control and Protection Systems for monitoring the condition and mitigation of plant damage mechanisms, faults and emergent threats (including Cyber Security) required for achieving safe, reliable and secure plant operation throughout the Asset Lifecycle. Ben Morrell is a Rotating Plant Engineer in the Steam Turbine Team at Uniper Technologies. He specialises in failure investigation, steam turbine integrity calculation and data analysis to optimise plant capability. He particularly values the fundamentals of engineering and applying them to novel situations, especially to challenge conventional wisdom. 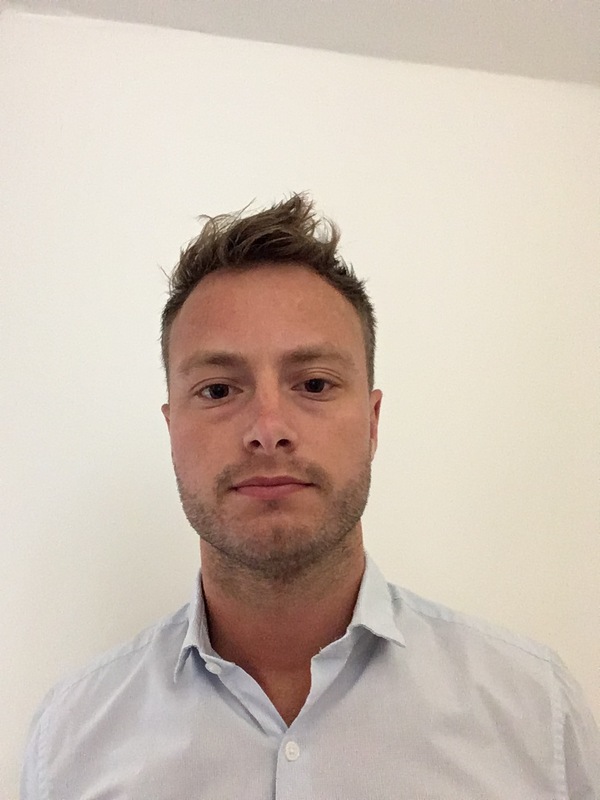 Ben spent six years in the Uniper Technologies condition monitoring team before joining steam turbines and has a Masters in Aerospace Engineering from the University of Bath. Vincent Fernagut is a French Engineer from HEI engineering school in Lille. 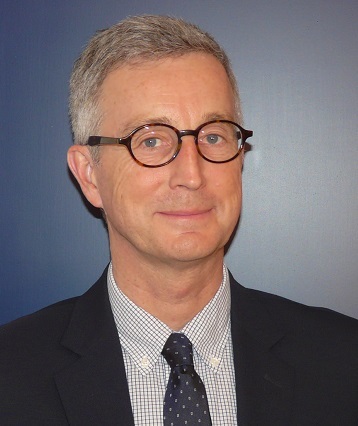 He has 26 years of experience in engineering and 16 years in nuclear engineering for Electricité de France (EDF), with 3 years of experience abroad ( for the commissioning of the Transmanche link in UK and for the development of the new EPR nuclear power plant in US). He is currently involved in projects related to the optimization of the conventional island of the EPR (European Pressurised Reactor) as Technical Coordinator Officer for his division. He Initiated the French nuclear stator refurbishment program as technical advisor; is the Generator Expert for the CNEPE (Nuclear Engineering Center for Conventional Island) and takes part in CIGRE, EPRI , IEC conferences and working groups; and is President of the AFNOR UF2 commission to prepare International Standards regarding specifications for rotating electrical machines. 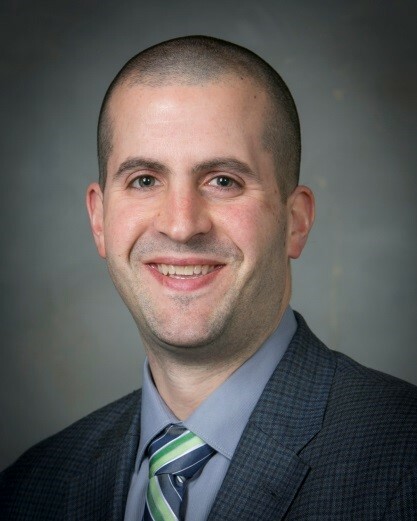 Norbert Rapuzzi has 10 years of experience within General Electric in the field of nuclear generator engineering – manufacturing – site support. 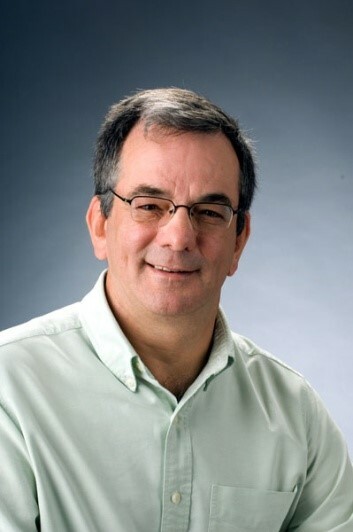 His areas of expertise include; Site knowledge : outage and technical support for nuclear projects, Manufacturing knowledge : technical support for Generator Manufacturing, Stator winding responsible for all nuclear GIGATOP 4-pole, Overall generator design : design leader for different nuclear projects and Retrofit knowledge. 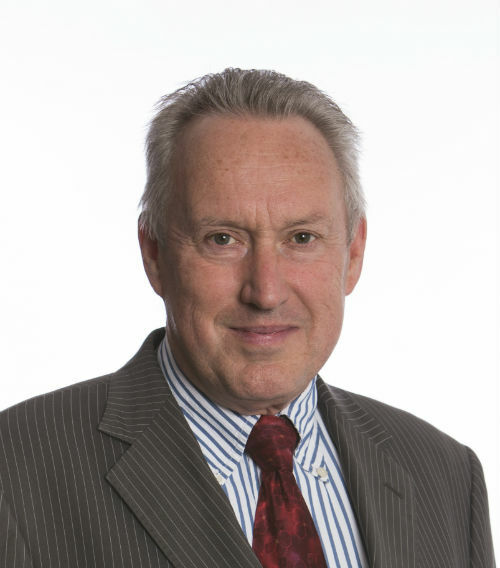 Malcolm Stein joined GEC turbine generators in Rugby (latterly to become Alstom and GE) in 1987 and worked at both the Rugby and Stafford Sites. HIs main role was as a Rotordynamics Development Engineer involved in numerous projects with extensive worldwide travel over a 29 year period. Areas of expertise include fault finding on shaft-line dynamics, in-situ balancing and vibration condition monitoring. In August 2016 he joined the SSE Engineering Centre in Ferrybridge as a condition monitoring engineer focusing on maintaining the reliability of their power stations. Using my experience and knowledge of vibration within the Equipment Performance Centre, the team provide continuous support and develop new monitoring techniques. Dr. Xiao-Yi Zhang was born in China and holds a PhD degree in mechanical engineering from Tokyo University. He has 20 years experiences in gas turbine, steam turbine and power plant control systems and digital solutions. He is now a principal digital product manager in GE Power. Graham Hill has 35 years’ experience of microbiological contamination and corrosion in fuel, oil and industrial systems, including attendance at refineries, offshore platforms, oil terminals, power stations and ships. He has authored over thirty technical papers, book chapters and industry guidance documents, relating to microbial spoilage and corrosion in the petroleum, energy, marine and aviation industries. He is a member, and previous Chair, of the Energy Institute Microbiology Committee, ASTM D02 C0 and numerous other technical committees and scientific societies. He is currently co-authoring new industry guidance on microbial problems in the power generation industry for the Energy Institute. Adam Wray-Summerson graduated from the University of Liverpool in 2008 having completed his MEng(Hons) degree in Aerospace Engineering. Following graduation Adam joined Clarke Energy in the capacity of Applications & Proposals Engineer. In the time since, he has enjoyed numerous technical and commercial roles with the organisation, culminating in his current position of Sales Director for Clarke Energy’s United States operation based in Wisconsin. 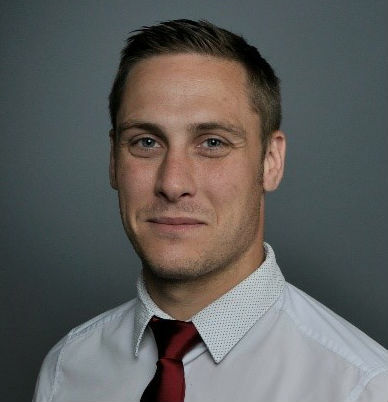 Adam is a Chartered Engineer with the Institute for Mechanical Engineers, a qualified Heat Networks Consultant with the Chartered Institute for Building Services Engineers and has achieved his Level 5 Diploma in Leadership & Management through the Chartered Management Institute. Adam considers himself passionate about energy efficiency and strives to drive innovation in the power generation sector. 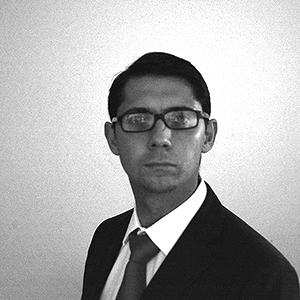 Gautier Perrin has been Key Account Technical Manager for industrial lubricants division at Total UK for 3 years. With a MSc in Chemical Engineer and another MSc in Petroleum Products and Energy, he has started his career with TOTAL at the research center in France in 2013 by working on oxidation of base oils. Peter Hazell has over 40 years’ experience in loss adjusting. He has lived and worked overseas in The Netherlands; Switzerland & Kenya for extended periods and has travelled extensively throughout the world on major insurance claim investigations and consultancy assignments. Peter has handled many high profile losses around the world on all five continents, in the fields of CAR; civil & heavy engineering; machinery breakdown and professional indemnity, as well as major property and liability losses. His specialisms include Power Generation. Matt Lampo has 15 years of power generation experience mainly in the areas of product development, application engineering and plant systems design. He is responsible for the Combined Cycle Steam Turbine Product Line for GE Gas Power Systems. Matt has built deep expertise in combined cycle performance and overall combined cycle plant systems design to maximize customer value and best position GE for market winning solutions. He received his BS in Mechanical Engineering at Rensselaer Polytechnic Institute in Troy, NY. Matt is based in Schenectady, New York, USA.